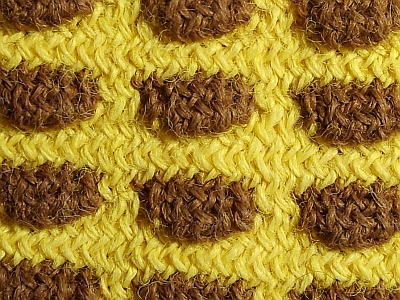 relief patterns in knits with multiple tuck floats. Here stitches are drawn over several rows, and as tuck floats from individual rows are drawn with them, they bring about the postponement of stitches and bulging in parts of the stitch wales (neps). 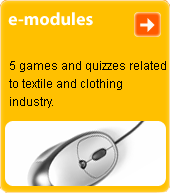 Used in outer and children's garments.